Lenovo A6000 is now very popular among the youngsters and also it is a decent budget smartphone. But we are having trouble rooting it. We had posted a tutorial a while back How To Install CWM And Root Lenovo A6000 Smartphone but that procedure seems to be a little difficult for most of the user. We have brought a new technique to root Lenovo A6000 which is quite simple and easy for people who are not so techie in this field. Before starting I would like to elaborate few pre-requisites and then you can follow the procedure to root your Lenovo A6000 smartphone. Please make sure your Lenovo A6000 smartphone is having at least 50% of battery. Please take a backup of your data. As we always mention to take precautions. We don’t guarantee if something is erased. That’s it, we’re ready with the device to root. But we still require the APK file. Once you have downloaded the Framaroot APK. Copy it to your device and install it. After successful installation of Framaroot, open the application and select install SuperSu from the top drop-down menu. 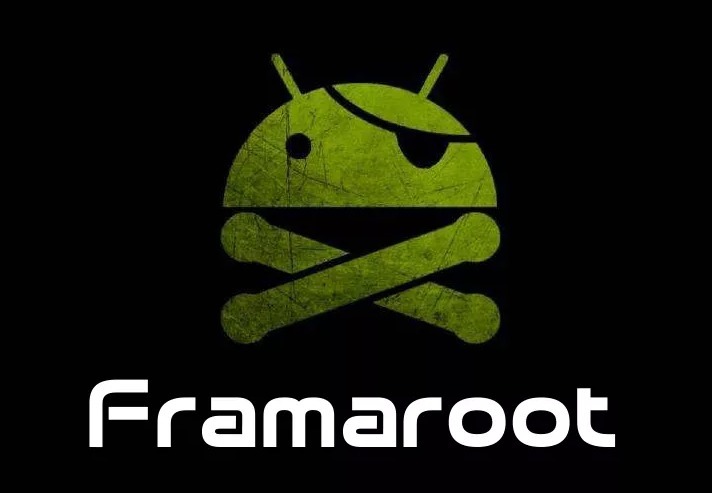 Select the suitable exploit and the Framaroot app will start rooting your Lenovo A6000. Please wait for sometime while the work is in progress. You should get a successful message that your device is rooted. Please reboot your device. If the message displays it is not rooted then please follow step 2 again. That’s it, now your device is rooted. You can now remove the bloatware and install your favorite rooted apps. If you have any problem rooting your Lenovo A6000 then please feel free to ask me. I would be happy to help you around. As far as the custom ROMs for Lenovo A6000 I am unable to find it anywhere, probably there are fewer developers for it. Once we have custom ROMs then I will update you with the same, you can subscribe to us or like our Facebook page. I installed Framaroot, it shows Aragorn Exploit. It says “Failed: Try another expoliot”. It shows one and only exploit. How can I enable other exploits?